While testimony supporting the concept has fallen since last year’s version, on a party-line vote the Human Services Committee voted out bill 7339, which creates a study of public health coverage options, specifically mentioning a Medicaid buy-in. While strongly affirming the need for affordable options, in public and written testimony advocates and others raised concerns about what would be necessary to make the new product affordable, especially the dangers of reduced benefits and low provider payment rates. Charter Oak, Connecticut’s last Medicaid buy-in attempt, ended in a death spiral. Concerns were also raised about harm to the underlying Medicaid program including ongoing efforts to shift back to the failed capitation/private insurer model and the loss of providers participating in all Medicaid. Some supporters acknowledged those concerns, but offered no policy solutions. 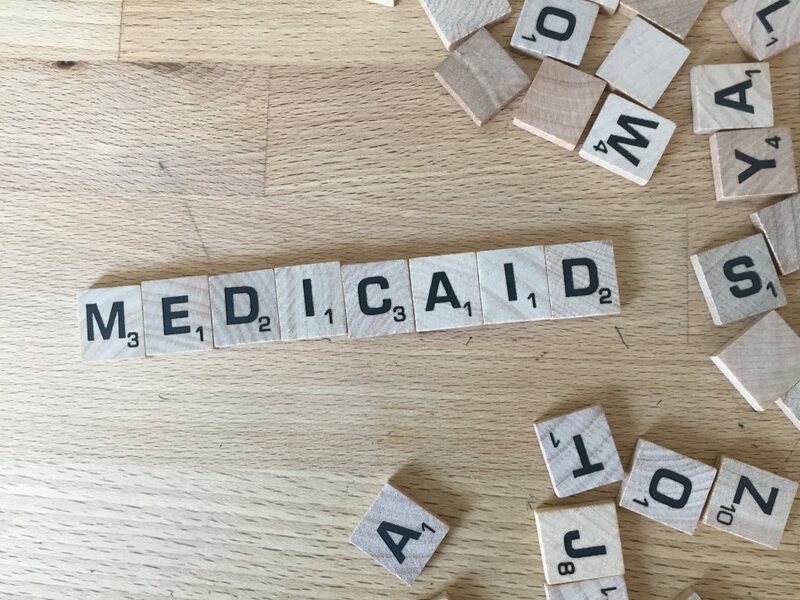 Most spoke to the need for affordable options, especially for people just above Medicaid’s income limits who cannot afford subsidized coverage in the exchange. Rather than shifting people between insurance pools, which has failed in the past, advocates urge policymakers to address the underlying drivers of rising health costs including prescription drug and hospital prices and support proven public health initiatives to reverse chronic illness rates and keep us all healthy. Connecticut needs to stop repeating bad ideas that don’t work.